What sales style do you deploy – do you hunt for your sales results, or do you scavenge? Good hunters learn about their target, learn about their history, where best to find them, how best to approach them, how best to engage, which are preferable over others. Do you show your targets this respect? Or do you stumble upon them, who ever, where ever, when ever – eating what ever you can find, rather than that which tastes best? Do you scavenge? Scavenging is easy – so many do it. 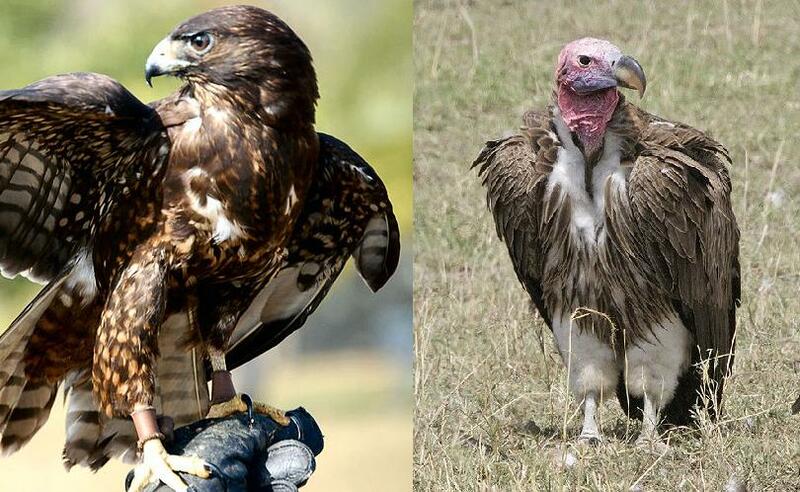 Many survive doing it, like the vulture in nature. Waiting for RFP’s to be issued, rather than displacing a client. Waiting for clients to approach you, rather than approaching them. Sure, you’re selling. But are you having fun? Scavenging usually involves either waiting for a good hunter to finish with their target (or scare them off), finding dead or dying targets or attacking the slowest or weakest target. The problem with this strategy is you often can’t choose who you do business with. You have to take what you can get. You also can’t control when you encounter it. Hunting allows you to choose the best target – the ones you really want. If you really want them, you try harder and enjoy it more. The reward is richer. Hunting allows you to fill the larder whereas scavenging usually just fills your plate. Indeniably, hunting requires more effort than scavenging, however even if you don’t win your target, it is much more enjoyable spending time hunting than sitting in the office and waiting for the phone to ring…. Previous Which Came First, Value Or Price?